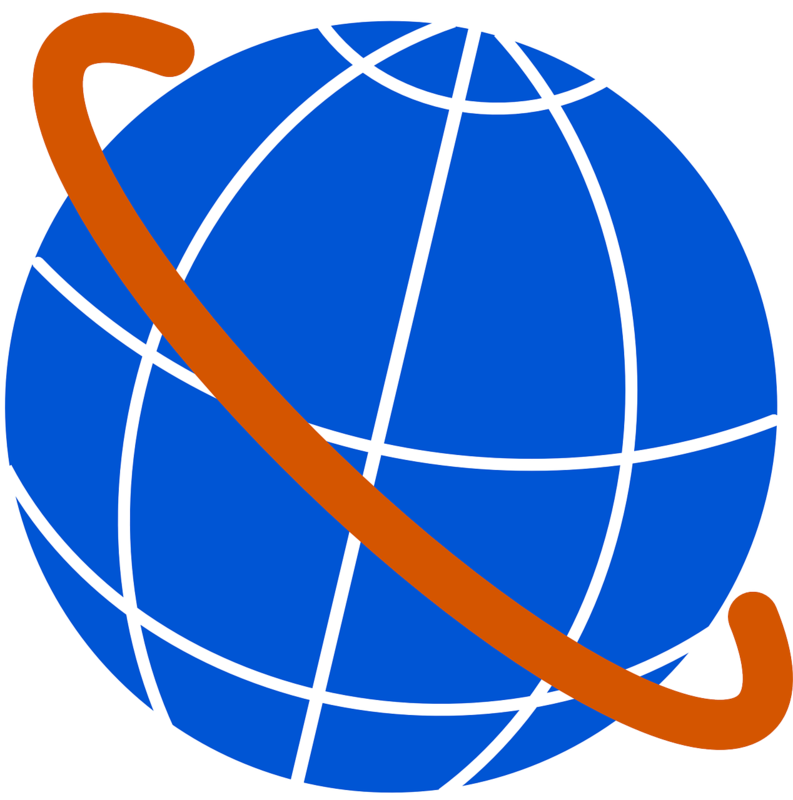 Haversine Formula – Calculate geographic distance on earth. 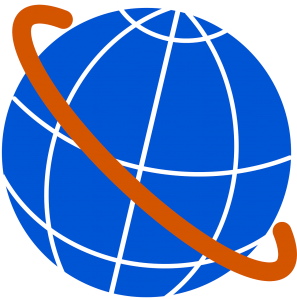 If you have two different latitude – longitude values of two different point on earth, then with the help of Haversine Formula, you can easily compute the great-circle distance (The shortest distance between two points on the surface of a Sphere). The term Haversine was coined by Prof. James Inman in 1835. Haversine is very popular and frequently used formula when developing a GIS (Geographic Information System) application or analyzing path and fields. and d is the distance computed between two points. Do compute the distance with the above written formula. Your answer would be 347.3 Km(kilo-meter). The snapshot demonstrate the same result with map below. 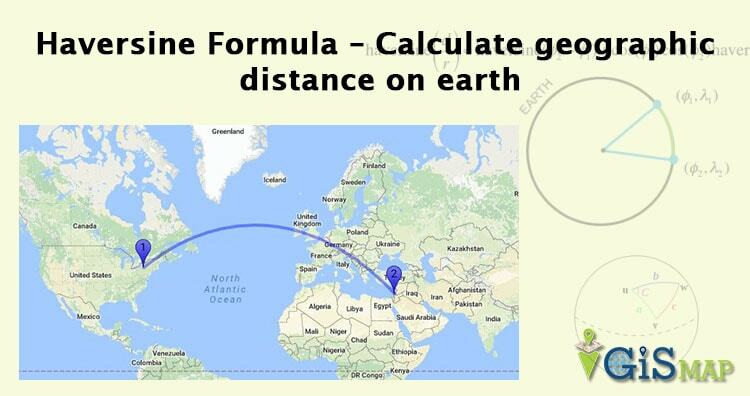 You can also find the Tool to calculate the distance between two points on earth and display on Google map. Also do see the tutorial for how to make your own customization Google map. If you are getting problem in understanding Haversine formula or getting error in the result do comment below. Also if you have more relevant information about the same, do share with us by writing below. Next Next post: Find out your history location from Google Map – Track, Export and Delete. 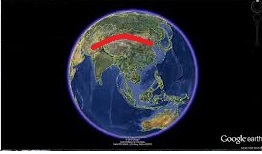 How much error is generated in the bearing calculation as a result of using an average radius of the earth? For coordinates separated by no more than 500 miles, is the Haversine formula the best?